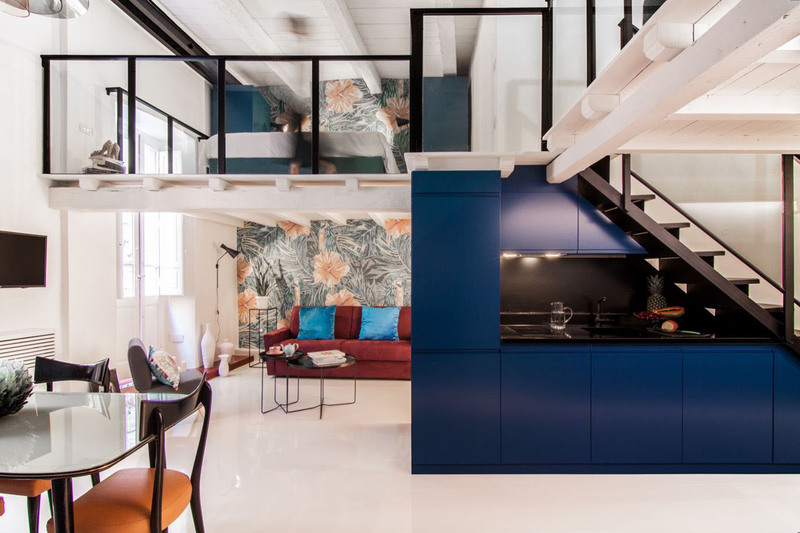 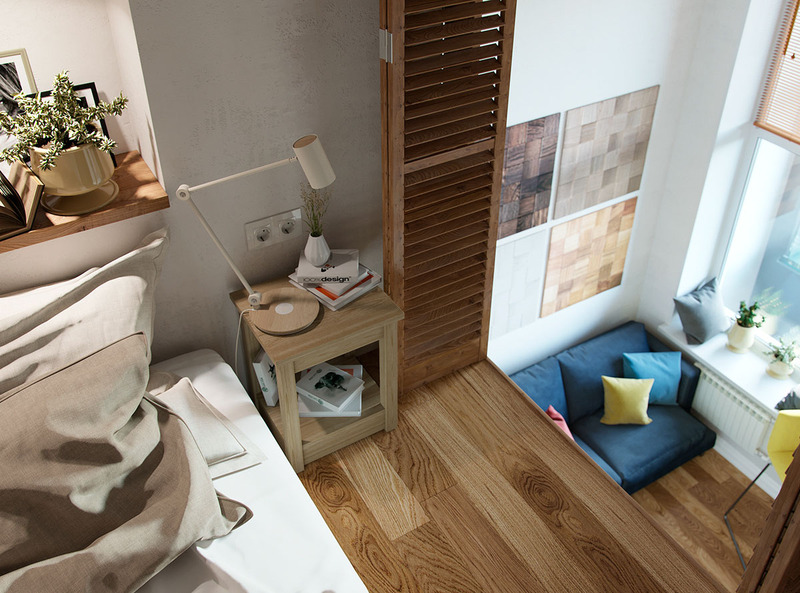 A bedroom loft is set up in this small apartment with high ceiling in Moscow, Russia almost doubling its living area. 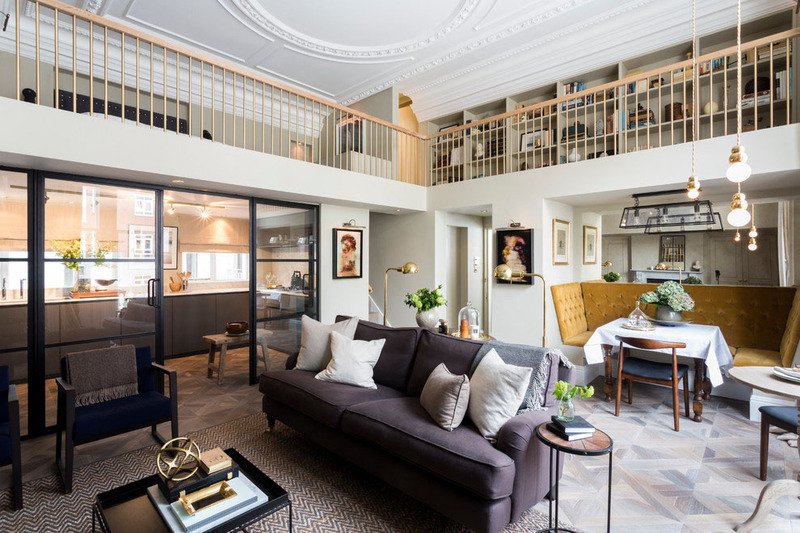 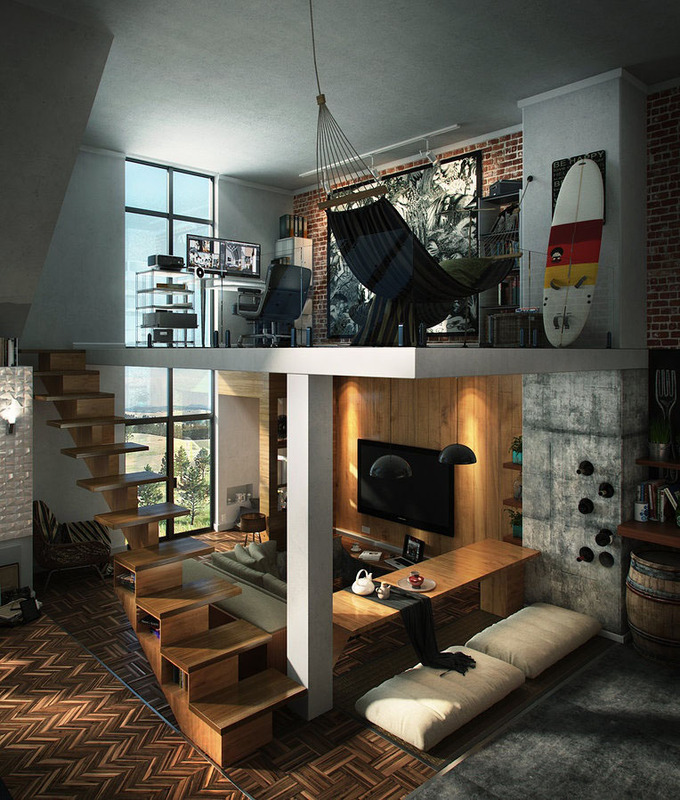 The high ceiling of this inspiring concept studio apartment allows an extra loft space to be created for a home office. 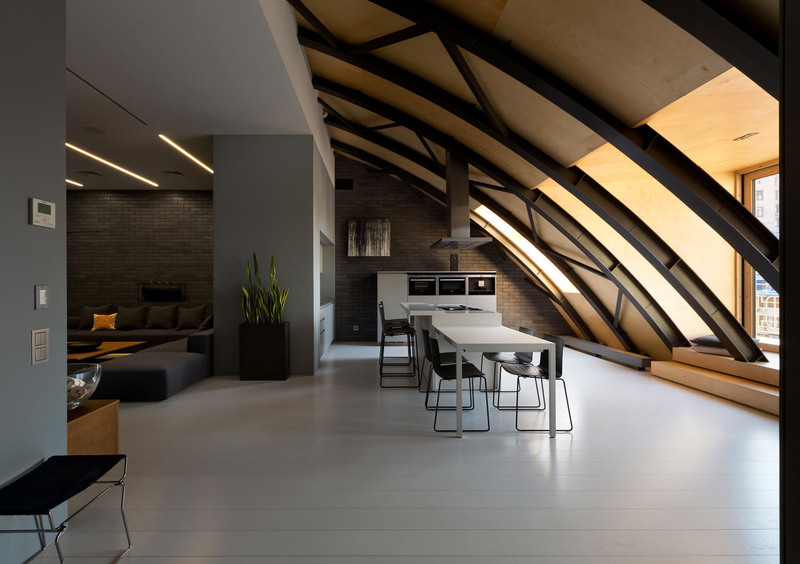 The design approach of this bachelor pad in Istanbul, Turkey by Ofist was to keep things natural, neutral, comfortable, and practical. 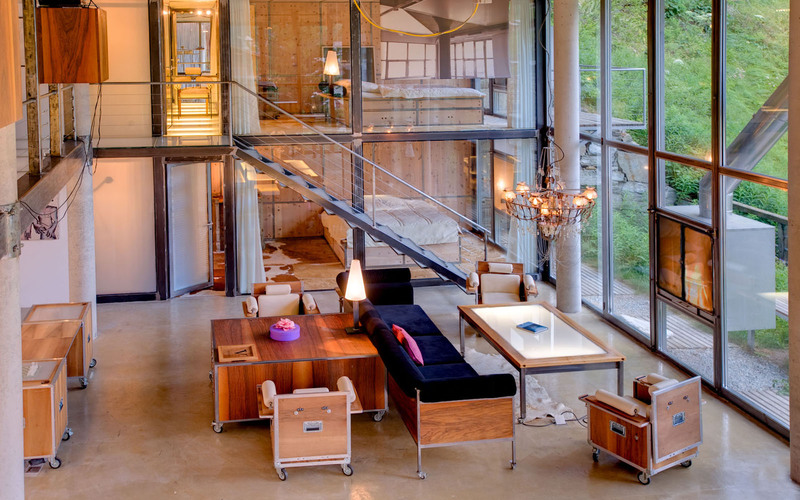 Swiss designer Heinz Julen created this 3,229 sq. 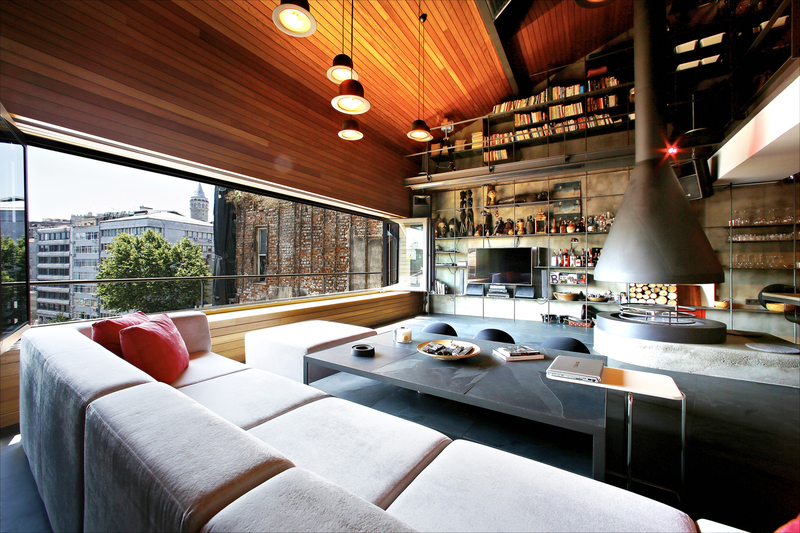 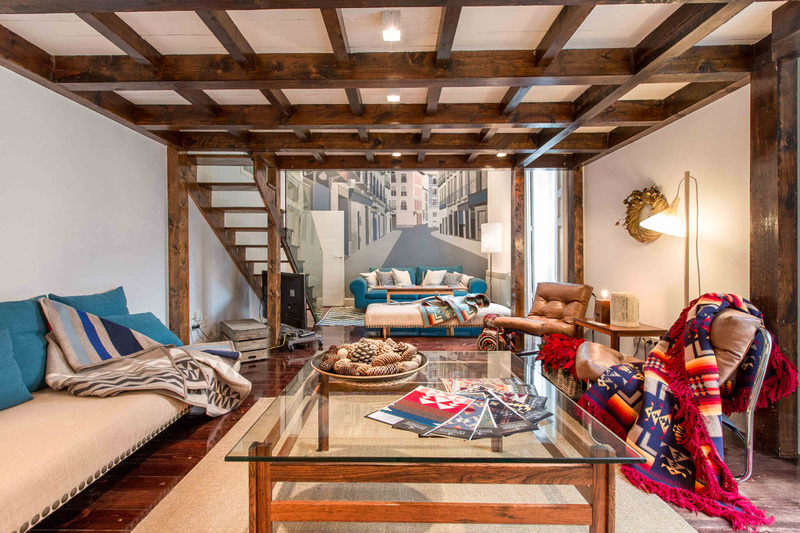 ft. ultra-modern loft in a wooden chalet in Zermatt, Switzerland with the funky vibe of a Manhattan style apartment.